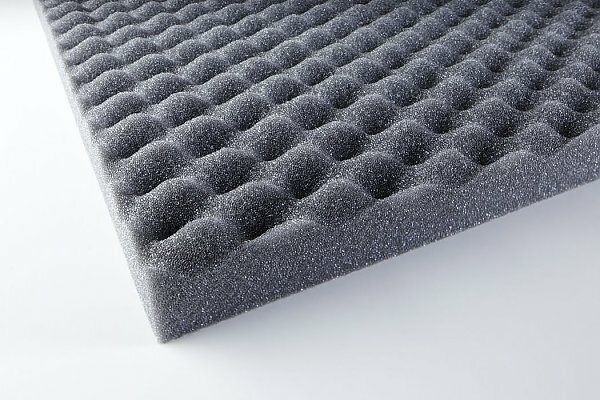 Sound absorbing material on the basis of polyurethane soft foam. 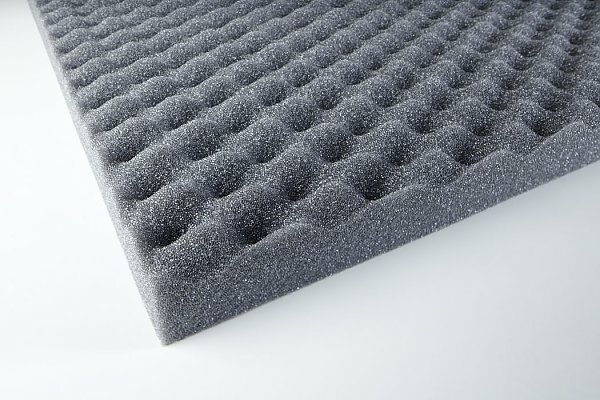 PU WAVE LIGHT is a sound absorbing material based on high quality materials, soft foam PU. Thanks to the resistance to the sound waves and the structured develops a product against noise with excellent absorption and an optical attractiveness.